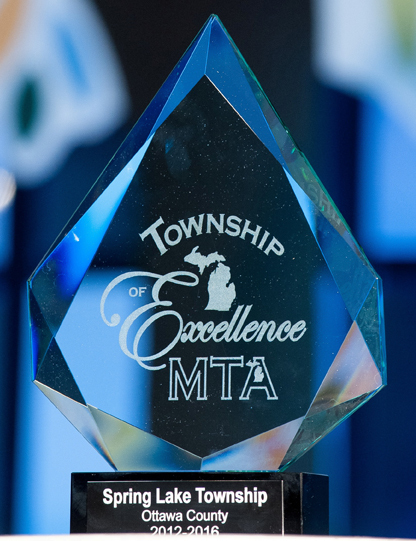 MTA created the "Township of Excellence" designation program to recognize those townships that go above and beyond in their services to their residents, and that are governed by a township board that embraces best practices and acts strategically to deliver quality programs and services to accomplish community-driven goals. 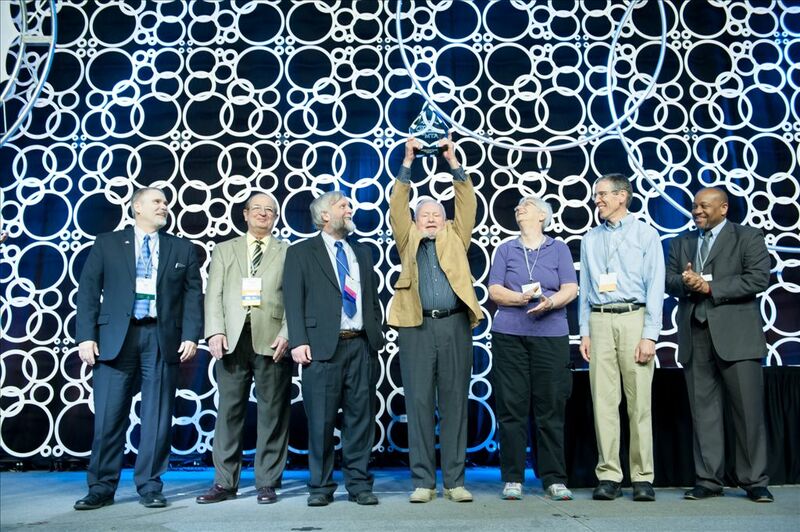 This program isn’t a competition—townships aren’t competing against other townships. The board is competing against itself, challenging their township to serve residents in the best possible way. To qualify as a Township of Excellence, an applicant township must demonstrate superior processes and outcomes in governance, along with adherence to best practices involving its statutory duties of financial stewardship, assessing, tax collection and election administration, and excellence in emergency services, land use management and economic development, transportation, utilities, and cemeteries (if the township provides any of those services). The process is rigorous and challenging—and absolutely worth it. 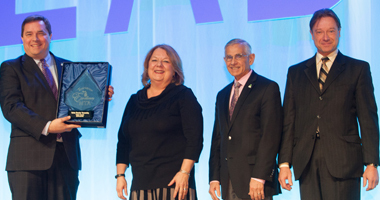 When a township is named a Township of Excellence, not only will the township receive a distinguished honor, but this designation helps create an identity and sense of community pride for residents and business leaders. A township may apply for the full designation as a Township of Excellence, or for a Certificate of Achievement for one or more individual sections. If a township submits an application for a full designation, but does not meet the criteria for all of them, the township has the option to receive the certificate of achievement for the section(s) it has completed. A township may work toward a full designation within a township term by applying for one or more sections at a time. Townships must reapply for each township term in which they wish to receive an award. If documentation from a previous application is still current, that documentation does not need to be resubmitted.